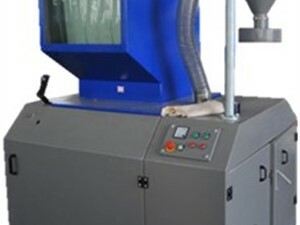 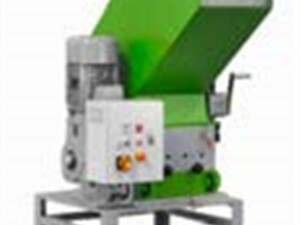 Virtus Equipment is one of the leading manufacturers of size reduction equipment and machinery. 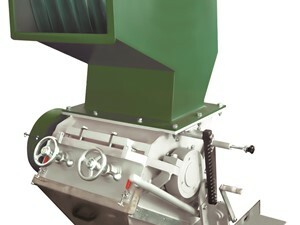 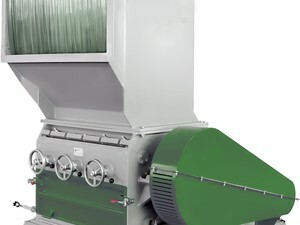 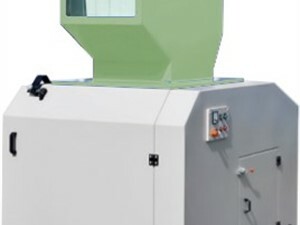 Their product line includes the small A Series slow speed granulators to the heavy duty H Series granulators with integrated blowers and soundproofing available. 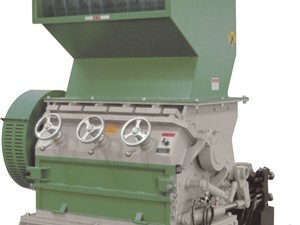 Virtus Equipment also has a complete line of shredders for light duty to heavy duty applications. 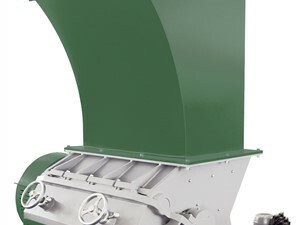 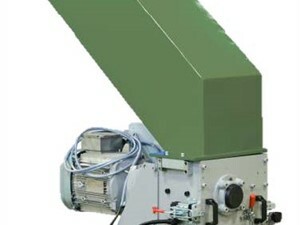 Recycling of wood, plastics, pipe and tires are all possible in Virtus machines.